In today’s world, sizes don’t matter anymore! All that matters is the shape of the person and how well they carry themselves. 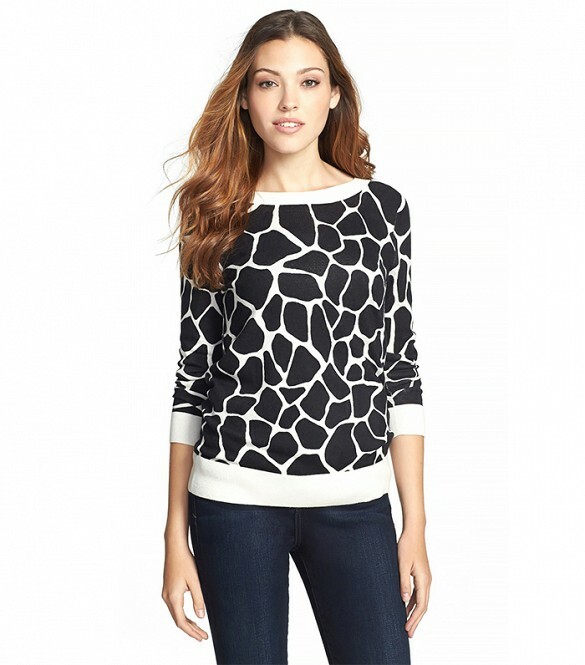 Zero sizes or the anemic dull stick figure looks are no-matter in. Psst! Have you not heard that it’s all about the bass? Whether the song suits other body shape or not, pear body shapes are all about the bass- their thighs and legs being their biggest ‘concern’. 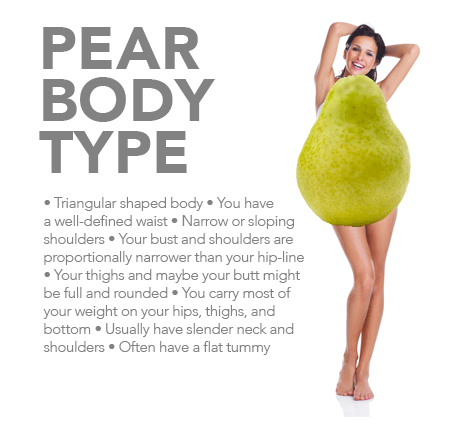 Typically, a pear body shape is gifted with a broad well defined upper body with a narrow waistline and strong bone structure. The problem lies below the waist. This might prove to be a big hassle while wearing those skinny jeans, leggings as they might make your problematic area look more prominant that you want it to. There is a common misconception that only curvy women have pear-shaped body, but it isn’t so. Petite women too are prone to being pear-shaped. These women may differ in sizes, but they share a similar shape. Now, let’s get started with our guide, so that you get to extenuate your gifts and avoid the common mistakes pear shaped woman tend to do. If your bust size is lesser than your waistline and waist size, then you definitely fall under the category of Pear Shape. Not to worry, as you have a company of great number of women. Many woman have pear shaped body and are often confused with hourglass shape as they share almost similar features. Since you have a pear shaped body, proportion is something you lack. While your upper body is in perfect shape your lower body is left out to be odd. In order to bring the illusion of having a proportinate body, try out the following tips. Stripes works effectively, especially vertical stripes, as they give an illusion of longer legs and waist. Generally, pear-shaped women have a shorter upper body compared to their longer legs. So, they can solve this problem using stripes as they help in elongating the size of the body. The 70’s flared up jeans jeans works perfect for your body type. As it flares up at the bottom it gives an illusion of almost straight body. That being said, it also contours your problem area which are your thighs and calves well. So, next thing is to choose a flare jeans to skinny ones! Your dresses would never be complete without a cool jacket. They add a touch of elegance and in your case they help in extenuating your lovely shoulders. And if its summer, and you can’t afford to wear a shoulder-pad, fear not, you will always have summer blazers to your rescue. Long sleeves again helps in extenuating your gifts. It makes your arms look more longer and adds a sense of proportion to them, without making them look odd. Since you’re gifted with the best waistline in the world, flaunt it girls. You can either go in for a belted look on your dress or choose a well-fitted tailor-made dress that fits you right. It’s your choice! Now that we’ve discovered that your upper body is a gift, make it a point to choose a dress that has ruffles or decorations, cool prints or even fringes or cuts. They are a must, remember. Theses things will take people’s attention from your bottom to top. So go crazy, add a little bling, rose, decorate to your taste. You can also go for dress style tunics, they are in nowadays, as they add a little length while covering up the problem areas. Pointed Heels. Because, why not? Pointed heels will help you in giving an illusion of a taller look along with adding a touch of elegance. It generally goes with any look you choose and especially for a Pear-shaped body, pointed heel is more flattering than flats. Neck is another great feature of yours, so experiment as much as you can. From a simple U-line to deep plunging V line neckline, Jazz up yout outfit with different necklines and designs. Scared to wear a skirt or dress? Not anymore! As mentioned earlier flowing skirts sometimes go totally unflattering on your legs and make them look even more thick then they already are. To avoid such malfunction, choose A-line skirts and dress. They flow out in the right way, making sure to bring a balance to your waist and thighs. The desi dress designs offers two best dress varieties to a Pear-shaped woman. One is the anarkali that flows in the right way and helps cover the problem area(which you must have understood by now). The next is the lovely saree that seems to be made just for the Pear-shaped women, as these drapes makes her gifts come out in the right way. Yes, even it makes your upper body look really cool, it has no coverage to your problem area. It blantly shows the problem area, which is something we’re trying to avoid. 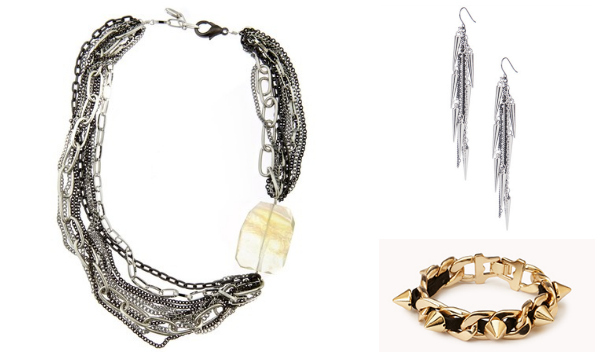 Accessories such as a simple chain, statement jewelry, rings, belts, bags takes attention to your gifts than your problem area. If you go for the no accessory look, you might be in for a serious wardrobe malfunction. Learn to wear the duppatta in a way that brings out your real beauty, rather than just letting it puff out. Same goes with saree, learn to wear it tight-fitted so that it sticks and brings out your shape well. Pear shape body isn’t the easiest body shape to handle. Yet with a little understanding of the above mentioned tips and following them will make sure you look the best out of the crowd. This body shape is all about experimentation and feel free to try your own way to find your style statement. It’s all about embracing your body shape, accepting and loving it for what it really is. Once you do that, you will navigate your own way. All the best, ladies!! This entry was posted in Create the Look, Essentially Yours, Flaunt the Curves and tagged dress up, healthy body, lookbook, pear shaped body. An aspirant writer and self-confessed fashion addict that loves to keep dressing according to mood. A moody Gemini that loves to talk, write, teach, learn and share all that I've learnt!